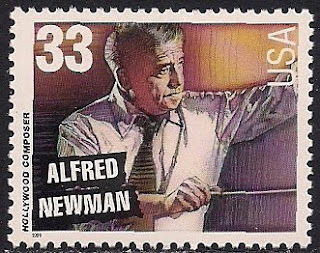 Alfred Newman(1900-1970), American composer of films, a musical prodigy, he began studying piano at the age of 6. At age 20 he started conducting musicals in New York Broadway. In 1940 he was appointed as music director of 20th Century Fox. He is considered as one of the greatest film score composers in history.